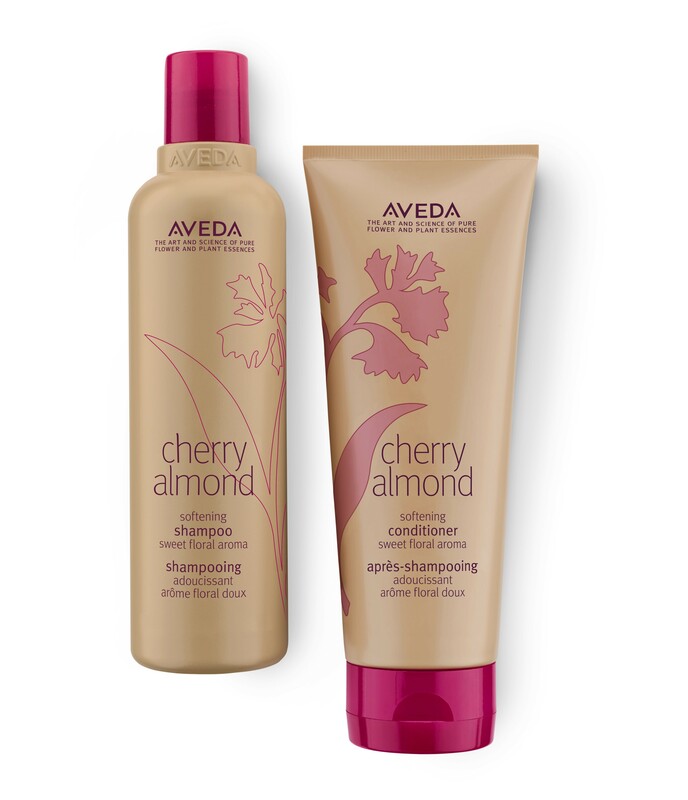 AVEDA’S NEW CHERRY ALMOND COLLECTION HAS ONLY JUST LAUNCHED AND ALREADY IT’S ATTRACTING A WAITING LIST. NOT BAD FOR A HUMBLE SHAMPOO AND CONDITIONER. 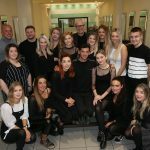 SO HIS & HERS COULDN’T RESIST THE CHANCE TO ROAD-TEST THE NEW SILICONE FREE, VEGAN PRODUCTS AS PART OF A TREATMENT AT AVEDA’S BLOW-DRY BAR. 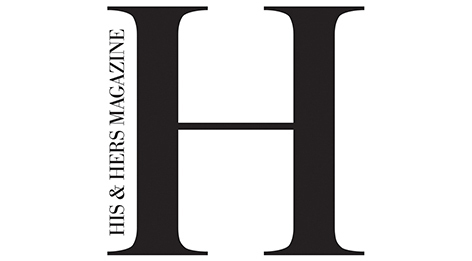 Jean Hill writes: This week, His & Hers discovered what a delightful difference a lunch-time session at the Aveda Blow‑Dry Bar can make. We arrived, a little breathless, to a really warm welcome from Jane and the lovely team of stylists at the Blow-Dry Bar. I have discovered that stress settles on a person’s neck and shoulders by stealth. Who me frazzled? A waft of Aveda Chakra balancing mist and a neck and shoulder massage will, literally, banish that strain. Next step is to relax into an in depth conversation about our hair. Take a break from your schedule and choose from Aveda’s menu of indulgent blow-dry experiences. You can enjoy some of the brand’s botanically-charged products whilst you unwind. Watch the world rush by, whist enjoying a pampering, uplifting experience. Aveda’s Cherry Almond shampoo and conditioner transported me to Christmases past. Back in the kitchen of my childhood, watching my mother scatter almonds onto her Christmas cake, and filling pastry cases with almond paste. A sensory treat. We emerge with glossy locks, ready for the blow-dry experience. Be Curly curl enhancer was to hand, and the colour and sheen startle. I would say that I have problem hair, that tends to be dry and wayward. Not today. I shall go to the ball, feeling like a glamorous fifties’ film star. Our editor’s hair falls down her back, curling fetchingly, and feels like silk. There are pick and mix options. Check in at the Aveda counter to arrange a facial. Scan the beauty and hair products to select special Xmas gifts. Mid indulgence, we did spare a moment to pick out some desirable goodies for our nearest and dearest. Selfless. The Aveda Blow-dry Menu ranges from a quick-fix styling to revive your dry hair to the Power Stay Sensory Blow-dry that’s made to last. Braiding, Updo, Rescue Masque and Pramasana Scalp Detox are available on request. Delivery depends on time and the occasion. A-Veda means “all-knowledge” in Sanskrit. Its roots are planted in Ayurveda, the ancient healing art of India and other Indigenous wisdoms. It is a holistic approach to life and wellness, with a focus on cultivating balance. Aveda’s mission ‘is to care for the world we live in, from the products we make to the ways in which we give back to society. We strive to set an example for environmental leadership and responsibility, not just in the word of beauty, but around the world’. 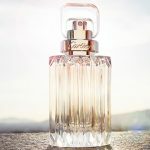 All the products have natural, powerful, evocative scents. It is the feel good factor, that strives to protect the environment. Cannot describe how much fun we had. Try it and let us know. Aveda’s Cherry Almond Softening Shampoo (RRP: £15) and Cherry Almond Softening Conditioner (RRP: £17) will be available to buy at Aveda within Debenhams, Liverpool, next month and a range of offers are available on Aveda blow-dries. You may also enjoy: The Holistic Facial Experience at Aveda.